The integration of historical road accident data has gone smoothly and we are already able to produce relevant analyses. 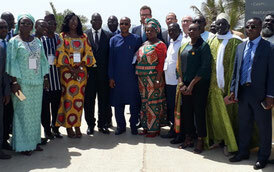 The next step of the SaveLive project in Senegal is to collect data on an ongoing basis. 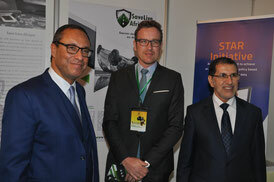 Head of Government Dr. Saad Eddine Elothmani and Minister of Transport Mr. Abdelkadar Amara of Morocco show their support for SAVE LIVE and encourage African Countries to join the initiative. 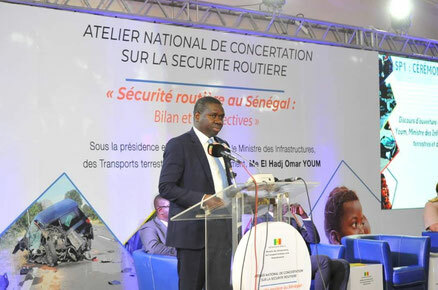 On the 25th of July 2018, the member countries of the West African Road Safety Organisation (Osrao) on Wednesday in Dakar reaffirmed their commitment to work together to reduce road accidents in the region. 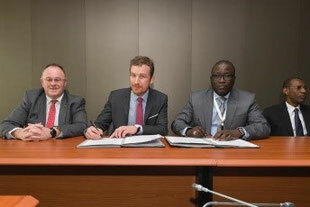 Following the signing of the Save Live agreement between Senegal and Luxembourg on the 31st of January 2017 under the chairmanship of Minister Abdoulaye Daouda Diallo of Senegal and Minister Romain Schneider of Luxembourg, Senegal acts as the official first Save Live Ambassador.